Among the most prized tax deductions to get trimmed by the Tax Cut And Jobs Act was the monthly mortgage interest. Should you pay off your mortgage, if your mortgage interest deduction is gone? The answer more often now is "Yes," providing you can afford to retire the debt. If you can't afford that now, aim to do it as soon you can. Due to a large increase in the standard deduction, fewer taxpayers qualify for the mortgage interest deduction. The standard deduction under the new tax law almost doubled to $12,000 for single filers and $24,000 for married couples. Only people with deductions of more than those amounts can itemize and deduct their mortgage interest. Piling up that much to itemize, especially for couples, will be difficult. As a result, the Tax Policy Center estimates that only 20 million Americans will itemize in 2018, as opposed to 46 million, had the tax law not changed. 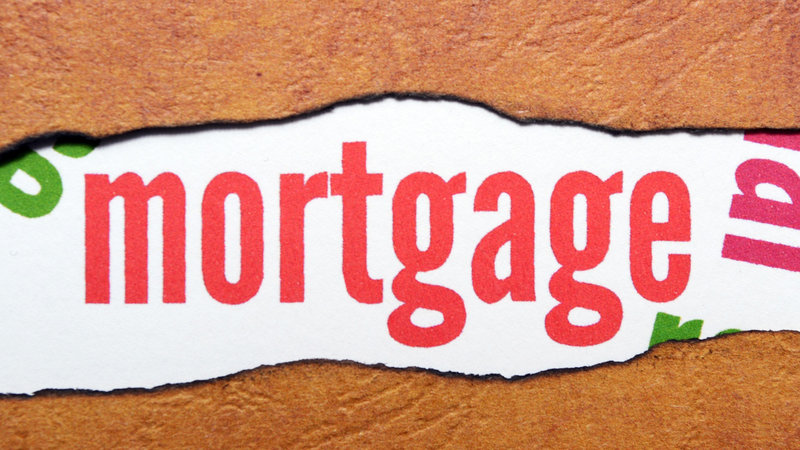 Other changes in the law lessen the benefit of carrying the burden of a mortgage. There's now a $10,000 cap on deductions for state, local and property taxes. Before the law changed, the amount you could deduct was unlimited. In addition, you are restricted from deducting interest on home equity loans if you use the debt for anything other than buying, building or upgrading a home. If you want to use the home equity loan for a tuition payment or to purchase a boat, Uncle Sam won't allow it anymore. If you have deductions totaling more than the $12,000 and $24,000 thresholds, you can still itemize. In many cases, you can save more money by erasing your mortgage than you could earn in "risk-free" investments. Here's the math. Say you have a $300,000 mortgage, which is about the average amount nationally, at a 4% yearly interest rate, and are in the 30% percent marginal tax bracket — 24% federal and 6% state levies combined. If you pay off the mortgage, you no longer have to pay roughly $12,000 annually in interest. When you did pay it, you received a tax deduction worth $3,600 — 30% of the mortgage interest. So that means, after the loan is retired, you saved $8,400. That beats the risk-free Treasury bond return. © 2019 Creative Wealth Management, LLC. All Rights Reserved. Advisory Services offered through Creative Wealth Management, LLC a registered investment advisor. Not affiliated with Royal Alliance Associates, Inc.